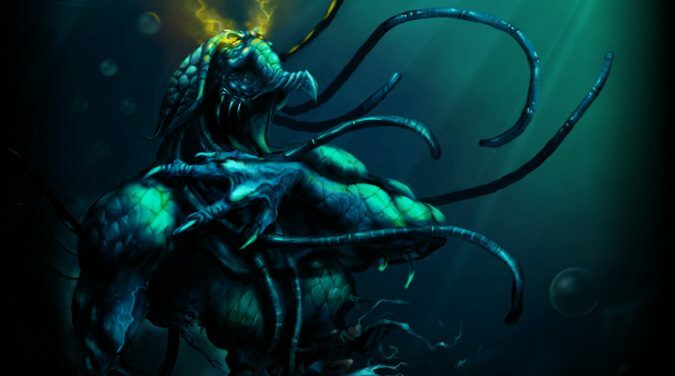 StarCraft 2's last expansion may have been released more than two years ago, but that doesn't mean the game's stopped moving on forward. 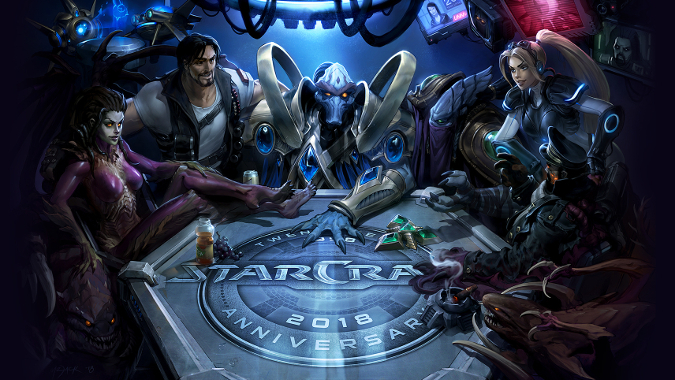 StarCraft first released March 31, 1998 and Blizzard will be celebrating the game's 20th anniversary at this end of this month. 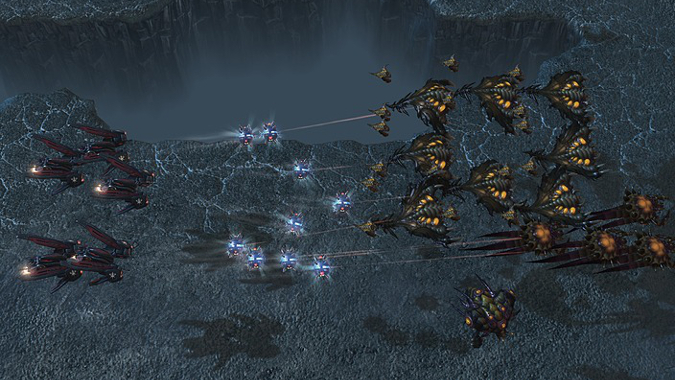 For those of us who play StarCraft 2, patch 4.2.0 has gone live and it's got a lot to look over. 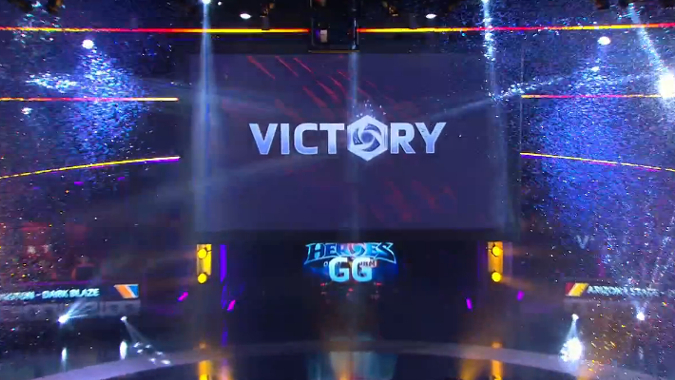 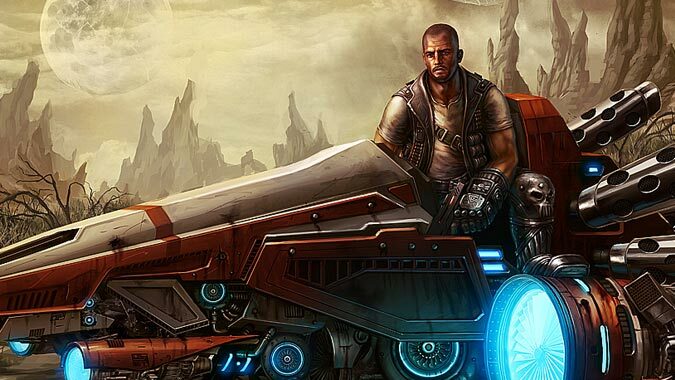 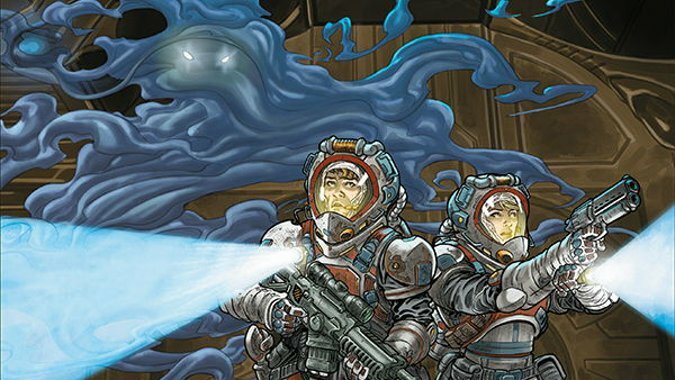 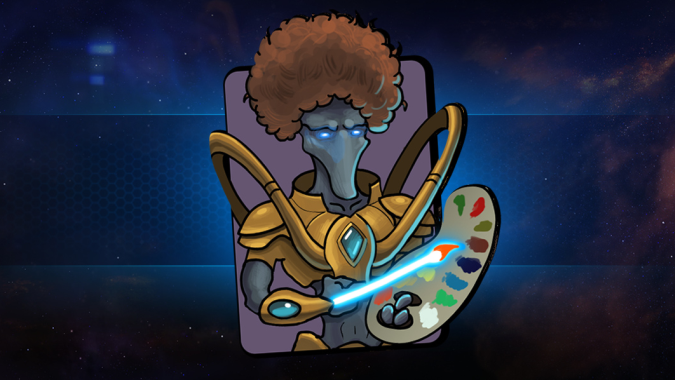 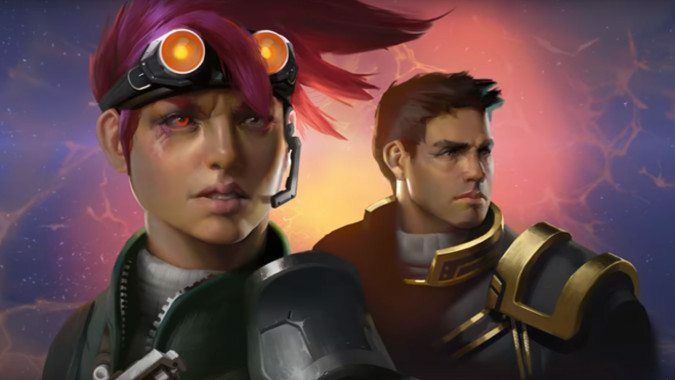 If you're eager for more StarCraft story content, you're in luck. 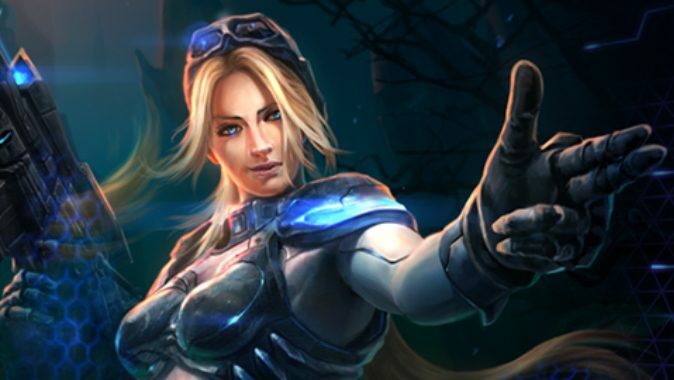 Co-op missions continue to be the dark horse hit in StarCraft 2 and the game mode will soon be receiving a closer look at its overall balance. 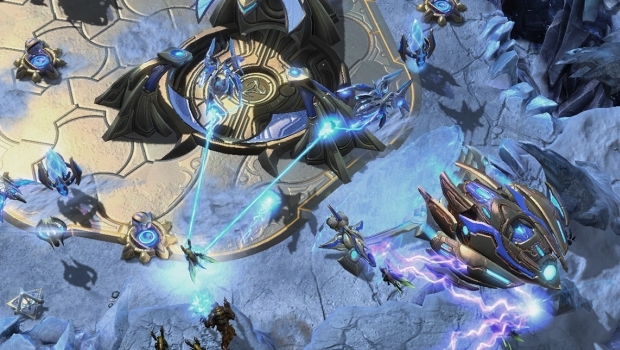 After going free to play, StarCraft 2 has seen some significant balance changes including a recent patch.